We are first check, lead investors for technical enterprise founders. Enterprises are replatforming and moving from legacy to cloud-native architectures at a rapid pace. Digital transformation is driven by infrastructure spend and one of the most powerful forces is the "rise of the developer" and all of the developer services, open source software, and tools they will need to drive this sea change. With the underlying infrastructure in place, the pace of app development and open APIs will drive a new era of interconnected businesses. With new platforms comes new attack vectors; new approaches to cyber security are required. Security is now a corporate board priority. From Dev Ops to Infrastructure to Applications, security will be designed at earlier and earlier stages of production, shifting left and earlier in the design phase. The automation of the workplace is in its beginning stages driven by advances in compute power like GPUs and TPUs for machine learning. This evolution has started with next-gen robotic processes (RPA) and is moving towards a more intelligent and cognitive layer driven by AI. Over time we will see companies leveraging proprietary data sets to deliver more vertical applications and efficiencies. Pinpoint is the first and only advanced analytics platform for software engineering. The fastest email experience ever made. Find, manage and share multi-cloud services across teams and projects. Super simple room scheduling and analytics, a search engine for your any office. 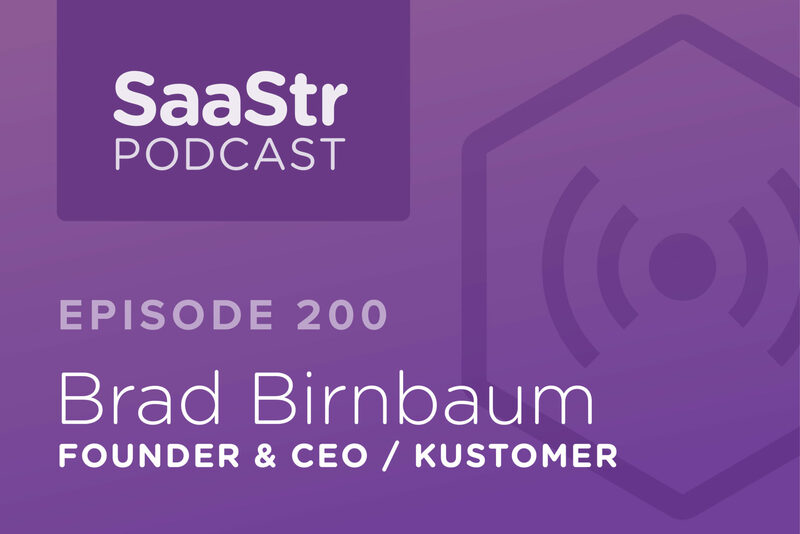 Data driven platform to reduce customer churn and rease customer happiness. Sling is the easiest way to schedule and communicate with your employees. For free! Most engaging emails in world, interactive within emails and real-time analytics. On-demand labor to solve the biggest problems in the consumer goods industry. Provides an end-to-end data science platform for developing, deploying, and managing APIs. Dark is a cloud platform making it possible to build a complete scalable app in an afternoon. 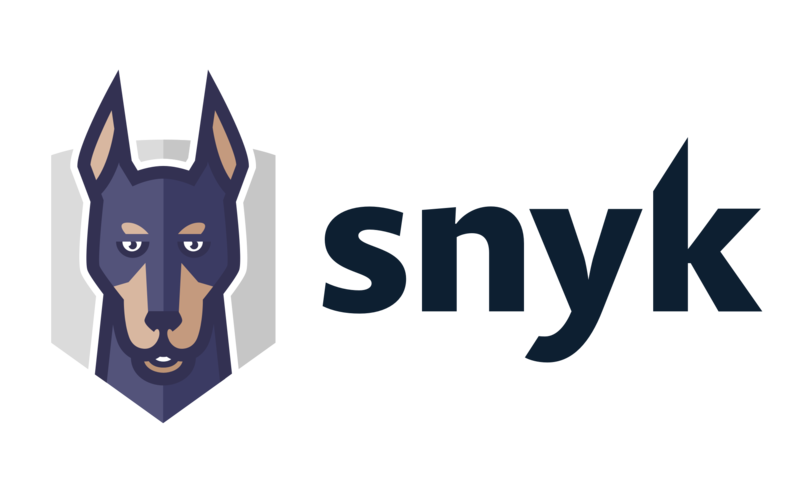 A platform for secure, privacy-preserving machine learning that manages data privacy and compliance. 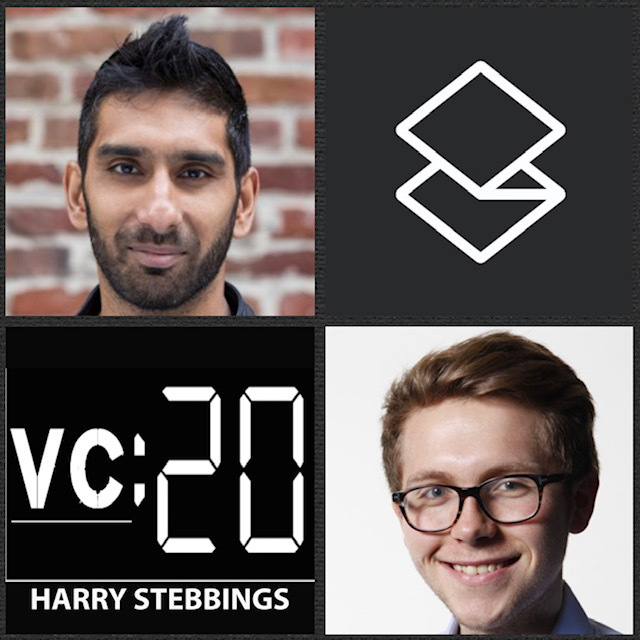 20VC: Superhuman's Rahul Vohra Discusses how to measure product market fit, how to constructing a process and sustain it with feedback and reporting cycles that can scale. 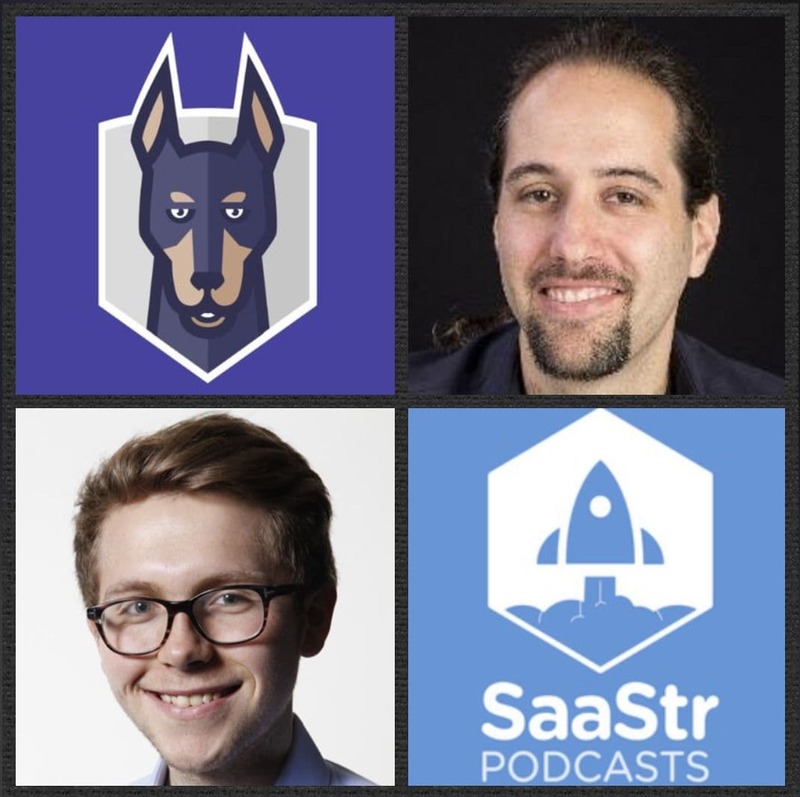 Marc Campbell Founder / CEO @ Replicated Discusses High Availability & Support In The Enterprise with Gainsight, PagerDuty, and Intuit. 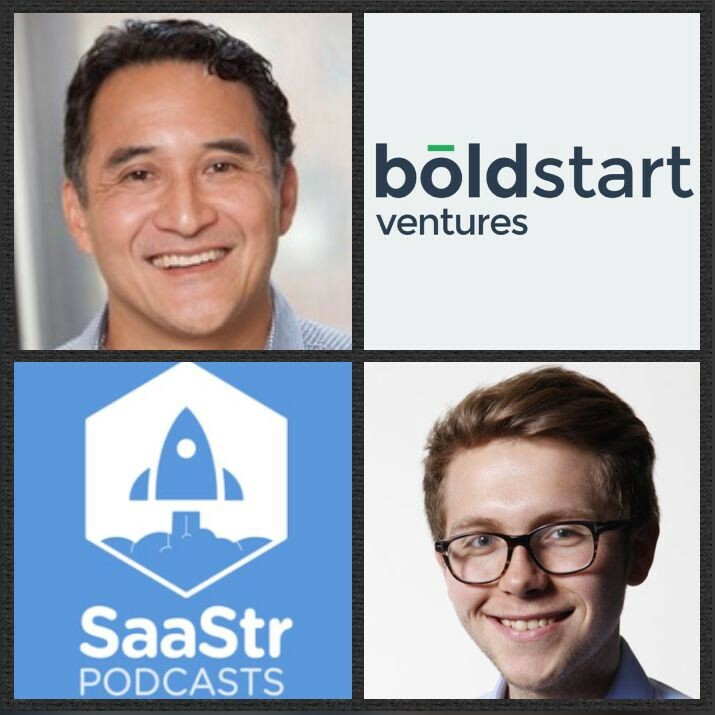 SaaStr Podcast #190: Ed Sim talks about product, sales, customer relationships, pricing strategy, and first check investing in the enterprise. © 2017 Boldstart Ventures. All Rights Reserved.